You may remember my review a couple of months ago, gushing over the most adorable Buffalo & Bear moccasins for Aria. If not, take a look here! Well, I've teamed up again with the gorgeous Buffalo & Bear to offer one of you lucky lot a pair of their leggings! Exciting, right?! They've got some seriously stylish pairs, and I've definitely got my eye on a few for Aria's summer wardrobe. The design and size is your choice, and all you have to do is enter via the Rafflecopter form below... Easy peasy! The competition will be running from Sunday 15th March to Tuesday 31st March... good luck! 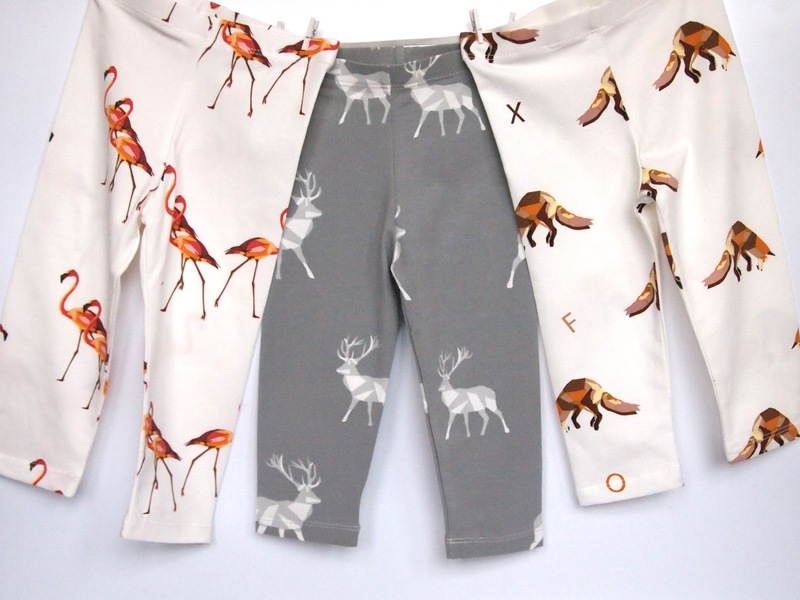 Note from Buffalo & Bear: There are currently no Flamingo leggings in size 6m, but 9m can be offered as an alternative.